They’re the thinkHer tools I use to let me taking steps to further build and be what I cherish hold and see possible for every man for every woman. And it’s another glimpse of how I work with someone one to one in my healing work and practice. 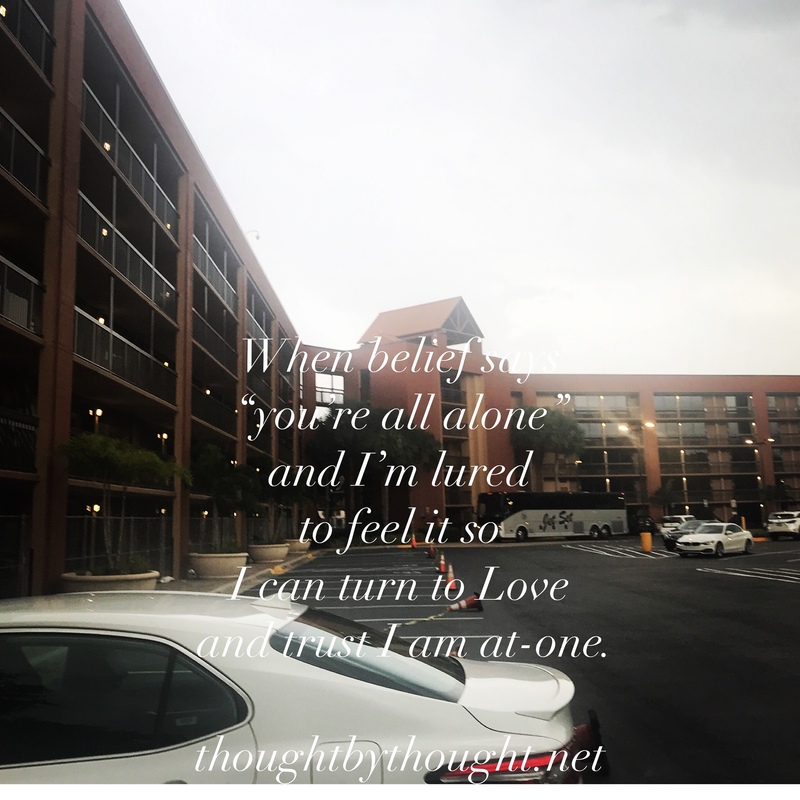 When belief says I’m all alone and I’m lured to believe it so, I can turn in thought to Love and know defend and trust I am at one…..